Been to Carl Froch & Suzy Quatro's houses. (SQs house not in Nottingham). I don't recall seeing Alex Harvey, I think my brother did at the Sherwood Rooms though, I'll have to ask him. I have a sneaky feeling I saw Nick Drake, the thing is that list only covers what bands I saw in Nottingham, I've seen many more elsewhere, particularly Portsmouth Poly ( Free, Black Sabbath, John Mayall, Atomic Rooster, Van Der Graff Generator, Jefferson Airplane, etc, etc) then London, Manchester, Loughborough, Leicester, Sheffield, Lincoln. Notables include The Stones, Jethro Tull, Van Morrison, Genesis (with Peter Gabriel), Leonard Cohen, Humble Pie, The Byrd's, James Taylor, Joe Cocker, I give up!! Two bands I forgot I saw in Nottingham, Barclay James Harvest at West Bridgeford College and The Strawbs twice, once at the Boat when Rock Wakeman tapped me on the shoulder and asked us to help him up those narrow stairs with his Hammond organ. Catfan, have you been down to Braintree then, Suzy Quatro used to live locally, I thought she still did, we used to see her regularly in Mr Mann's Chinese Restaurant opposite The White Hart. I should have made the connection Pete ! Everly Brothers, Stones, Beatles, Little Richard, Bo Diddley, Roy Orbison, all at the Odeon. Wee Willie Harris in the bar at the Granby Hotel Station Street. Rod Stewart, Bob Dylan, Capital One Arena. Rod Stewart and the Faces, watched rehearsals as they left a side entrance door open at the Sherwood Rooms which was adjacent to a side door of Hertz Truck Rental where I worked at the time. No doubt saw many of the above and others at the Boat clubs but we didn't really go there for the music. 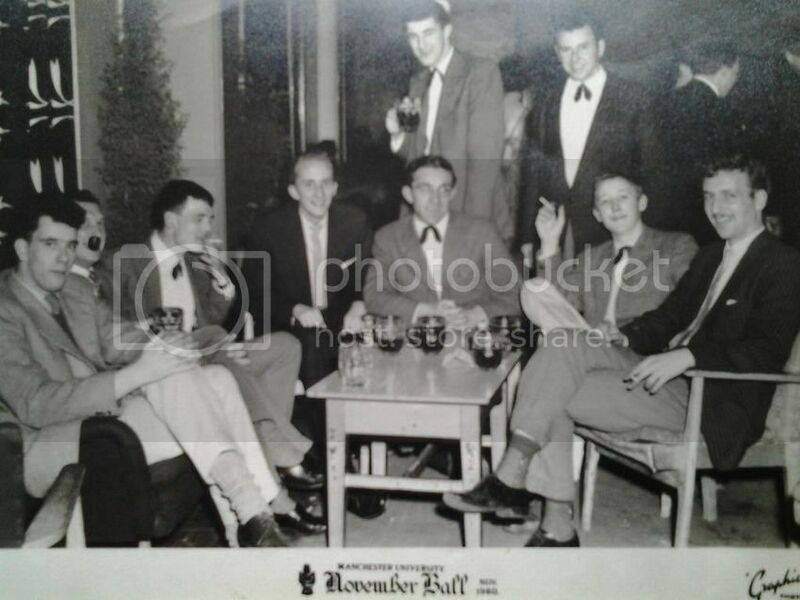 Chulla may like to see this rare photo of The Trevor Jones Jazz Band at the Manchester University Ball in 1960 . Rare because it shows Viv Prince who went on to be drummer with the Pretty Things and I've read that because of his antics , he made Keith Moon look like a choir boy ! I think Viv Prince was from Loughborough but now lives in Portugal , he is the one brandishing the ciggie 2nd from right . Trevor Jones I believe was from Derby is seated far right . My bro , trombonist is seated centre next to Viv. In any university photo from those days, there's always someone smoking a pipe. Thanks for editing Cliff Ton . Come on then, what were you doing at Suzy Q's house, I think she lived in a couple of places, my missus reckons between here and Thaxted near Bardfield, I thought somewhere between here and Halstead. Keith from Prodigy used to live in a Victorian end of terrace just up the road on the way to our allotment, yes, he used to walk round looking like he was about to perform 'Firestarter', yet he was a really nice, normal bloke in reality. He moved to Sheering near Harlow to a barn conversion and he asked me for a quote for a sound studio. I'm afraid the cost of the heavy duty reinforced concrete block soundproof bunker that I came up with was way over budget and it was never built, pity the poor neighbours. Don't remember exactly when Pete but many moons ago. Lets say I delivered a load to her place, really nice down to earth woman I thought. Her mates were the snobs there, not her ! Also given a cold drink ! (soft) ! Also many moons ago made a delivery to the home of Ian Storey Moore of NFFC fame ! 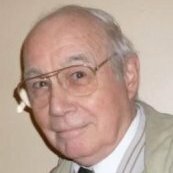 At the time he was my trentside hero. He was living in Wilford Village, a quiet bloke who didn't really have much to say, did spot his one & only england cap on the wall. A few years later John McGovern caught my bus from the city to Trent Bridge ! Not really famous but, he is richer than me !! Caftan, did you ever deliver to Roger Moores house on Cow lane? No, but is his connection with Nottm a myth ? catfan (#87), Not famous! !, He won two European Cups with Nottingham Forest. I should have said he CAPTAINED Forest to two European Cup winning finals. I once saw Rembrandt in Clumber Street. Martin Stephenson & the Daintees, very good. Manic st.preachers,Slade,undertones,Ramones and a very miserable van Morrison. #95. Ian, I've seen Guy Mitchell! I am still jealous Chulla! !, was the Proms memorable? Ian, for you and anyone else interested. 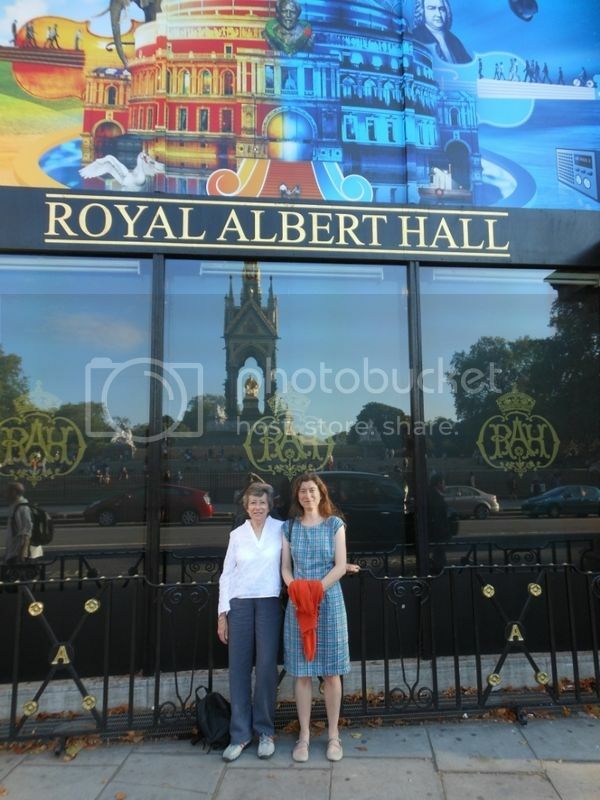 We went to the Albert Hall and had a good night there. The hall was full and we sat way high in the top seats with excellent view of what was happening. Still can't get over the size of the place - sure that the inside is bigger than the outside. Pictures show Mrs and Miss Chulla outside, and the futuristic-looking sound improvers in the roof. The sound was excellent. Just before the conductor came on stage, the Promenaders, all in unison, chanted loudly that so far this year they had collected £53,000 for musical charities during this season. The main attraction was Beethoven's Seventh, that ended the evening. The first piece was Sibelius' dreary Tapiola, followed by a lively Organ Concerto by the Icelandic Jons Leifs. I put his very noisy Hekla on the Forum a couple of weeks ago. His Organ Concerto certainly had its volcanic moments, leaving no dust or cobwebs in the organ pipes. At one part the LSO was frantically playing for all they were worth but the sound of the organ swamped them completely. The other piece was a work by Anders Hillborg called Beast Sampler, a work descriptive of nature's sounds. Some very interesting, and likable, sounds from the strings and woodwind emulating birds, etc. As this was the UK premier of the piece the composer came on at the end and took a bow. The Organ Concerto and Beast Sampler can be heard on the BBC Radio 3 website. 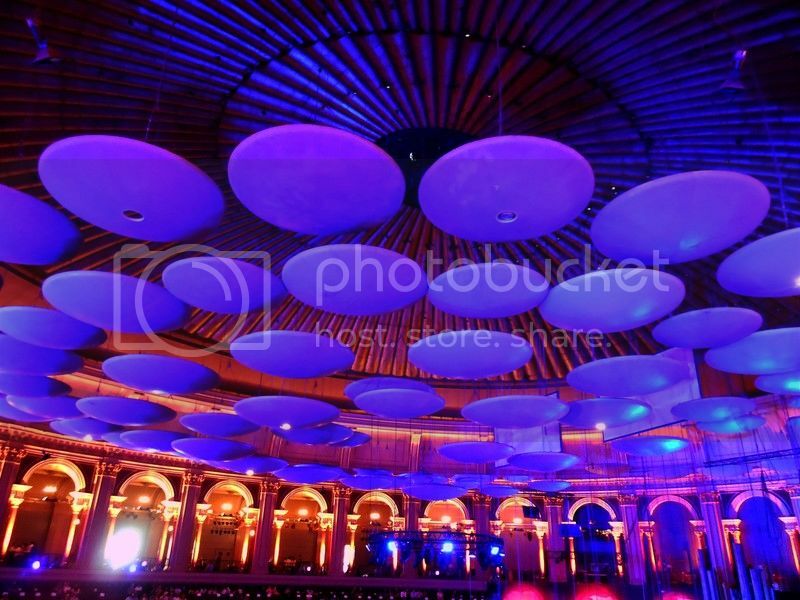 Look for the Proms 2015 page and then for the names of the pieces. They are in Prom 47 Part 1 and Part 2. Thanks Chulla, sounded awesome, the last time I was in that building, was to see The Everly Brothers. I hope it made for a good birthday treat! !...despite your feet problems...I do feel your pain..feet up and headphones on.